recently found myself engaged in a conversation with several business CEO’s before a networking event. I am sure you have been there before, everyone standing in a circle, holding a cup of coffee waiting on the event to start. We were discussing Amazon’s new HQ2 and the possibilities of the campus landing in our local market. Everyone was extremely excited and saw all of the benefits of a great company coming to our city. I agree! It hit them like a ton of bricks! Instantly, the conversation stopped, the discomfort of the group was palpable. Everyone started looking at their loafers, noticeably uncomfortable with the question. I think they were starting to realize that if they weren’t “minding their talent store,” they could be vulnerable to losing people. 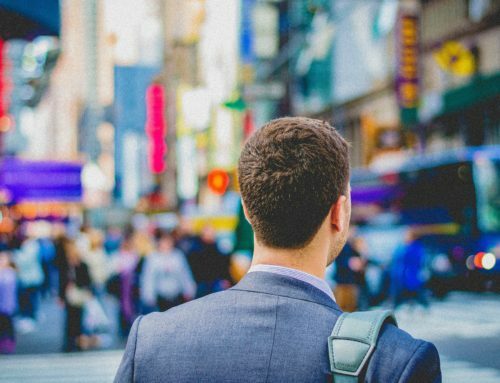 Whether you have a big employer moving into your market or not, we are and will be in a war for talent for the foreseeable future. 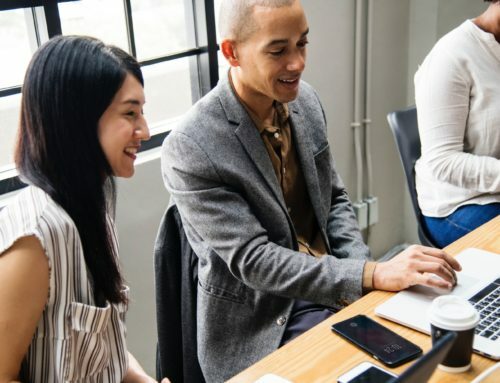 With 10,000 Baby Boomers retiring every day and more and more U.S. workers exploring the “Gig Economy,” it is now more important than ever to get strategic about your talent. If you haven’t felt the squeeze on talent yet, don’t worry, you will – get ahead of it. 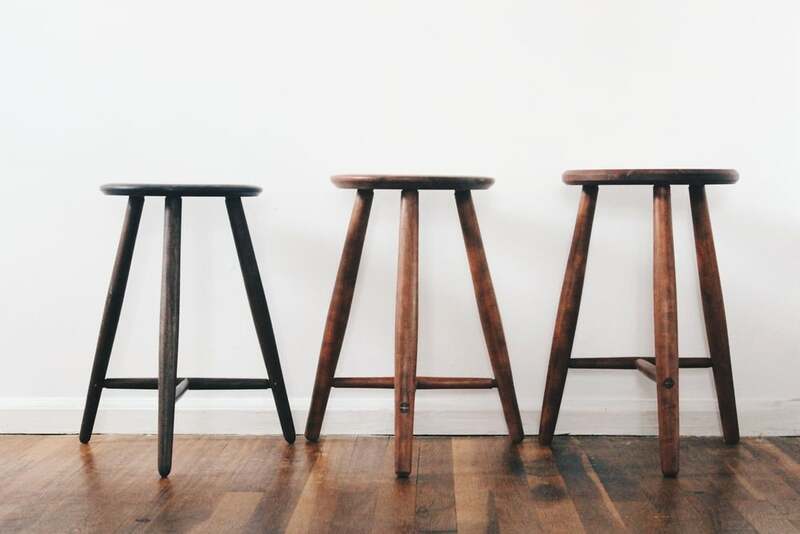 At ML Talent Strategies, we think of business strategy as a three-legged stool. Each leg is distinct, yet all three legs must be integrated effectively to grow a dynamic value-based enterprise. 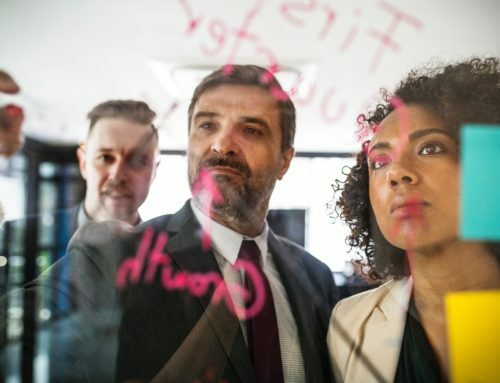 Entrepreneurs and business leaders typically have a handle on the first two, but often fail to properly strategize, plan and effectively implement the third leg. 1st Leg – Business Plan – Where do you want to take your business in the next 3-5 years? Do you know where you want to take your business over the next few years and how you will get there? Do you have sales and operational strategies defined and in place and have good projections for where revenues and expenses need to be to achieve your desired business results? We have found, most businesses, do a great job here. With great thought leaders like Verne Harnish, Gino Wickman and Dan Sullivan who have all developed effective and simple planning tools, you likely are clear about your growth plans. 2nd Leg – Financial Plan – How will you pay for the business plan? Do you have a strategy in place for how you will finance your plan? Whether through increased sales revenue, owner investment or outside financing, will the cash be there to finance your growth? Again, our experience is most businesses have figured this out. You may not have all the pieces in place, but you understand what it will cost to execute on your plan and where you can get the money. 3rd Leg – Talent Plan – Who will we implement your plan? Effective Business execution requires the right people with the right skills and talents at the right time. Bottom-line, most businesses miss this critical step and without it, your business and financial plans are useless. Highly engaged talent is the pathway to effectively executing on your business strategy. But in today’s war for talent, it is becoming increasingly difficult to attract, develop, engage and retain top talent. 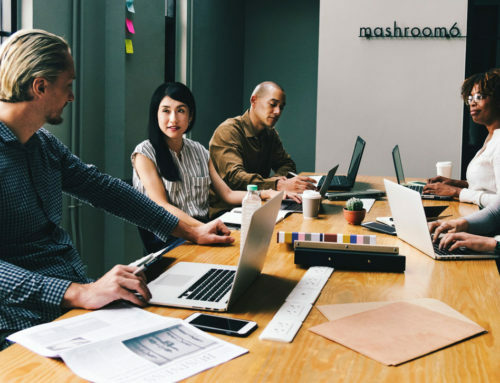 An effectively designed, implemented and managed talent strategy that addresses your talent attraction, development, engagement and retention plan is key to your business growth.